 Back Track Adventures is taking every precaution on your behalf to ensure a safe and exciting experience but there are some things that only you can do. Once you are well prepared, you can relax and have a good time. Please speak with a medical professional on the above 6 points when booking. If you live in Brisbane: We recommend that you speak with Dr Deb and her Team of Travel Doctors for the right advice. For all other areas in Australia: Follow the link to find a Professional Travel Doctor closest to you.